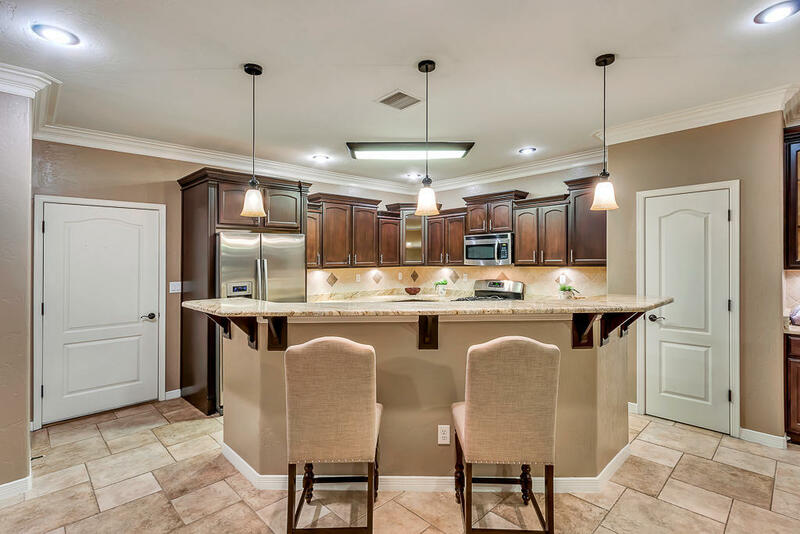 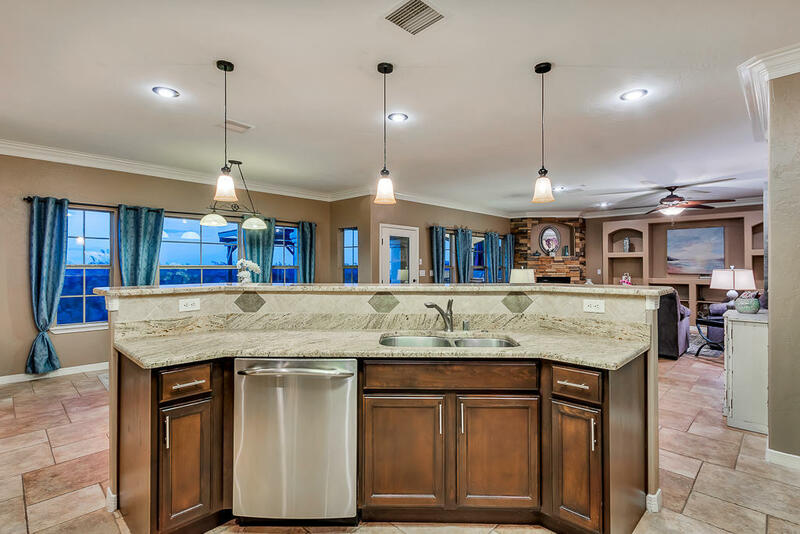 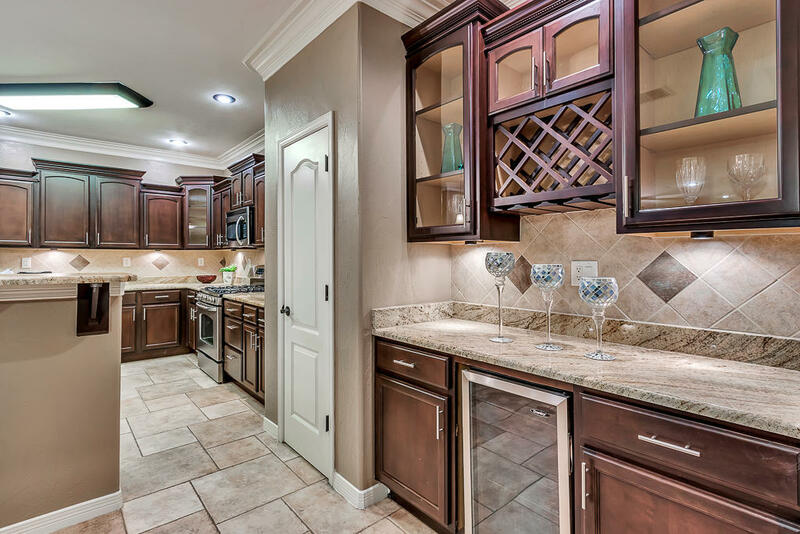 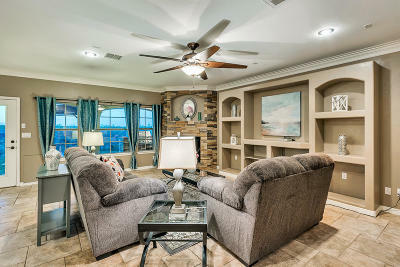 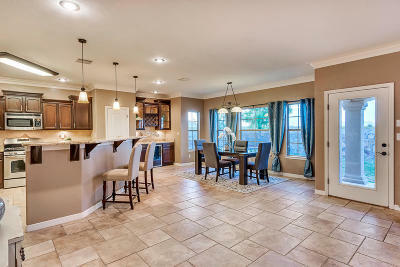 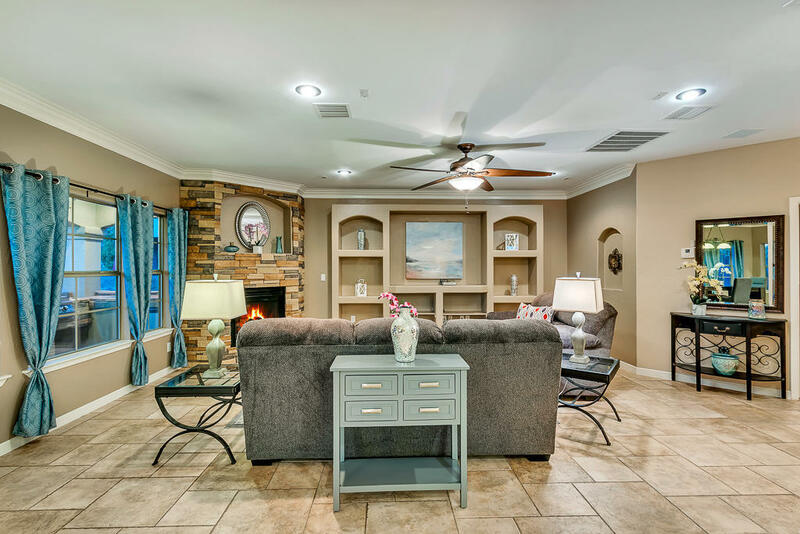 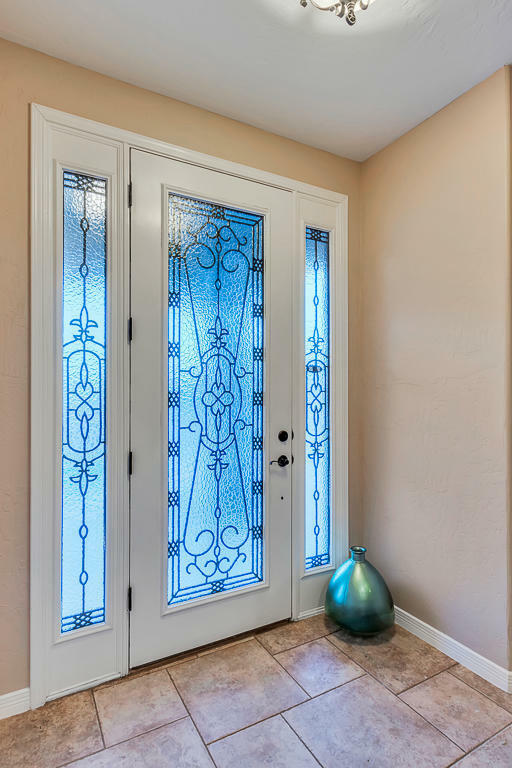 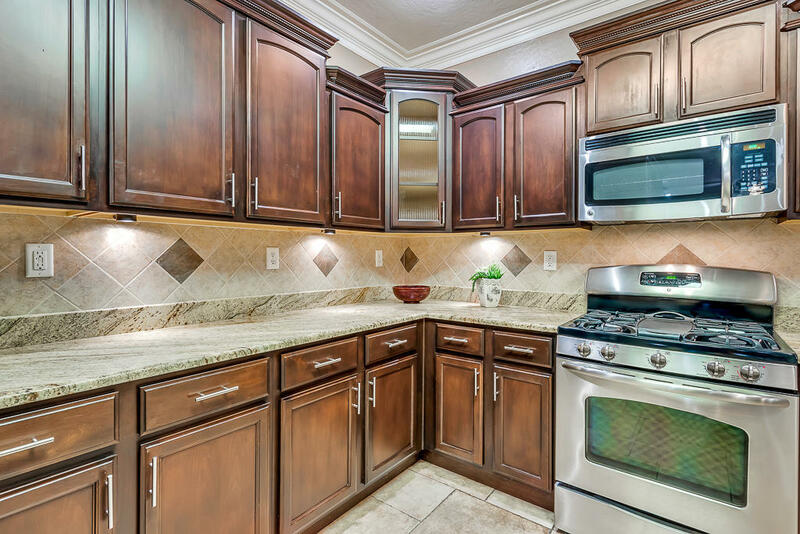 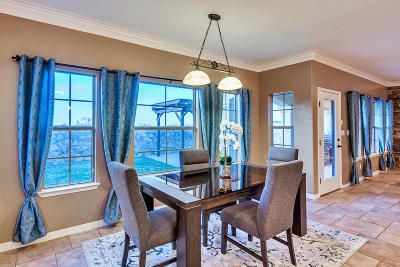 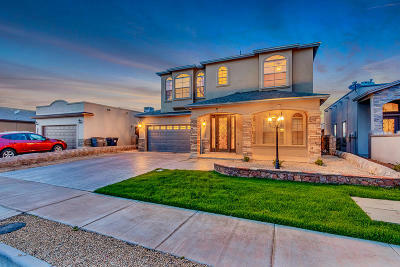 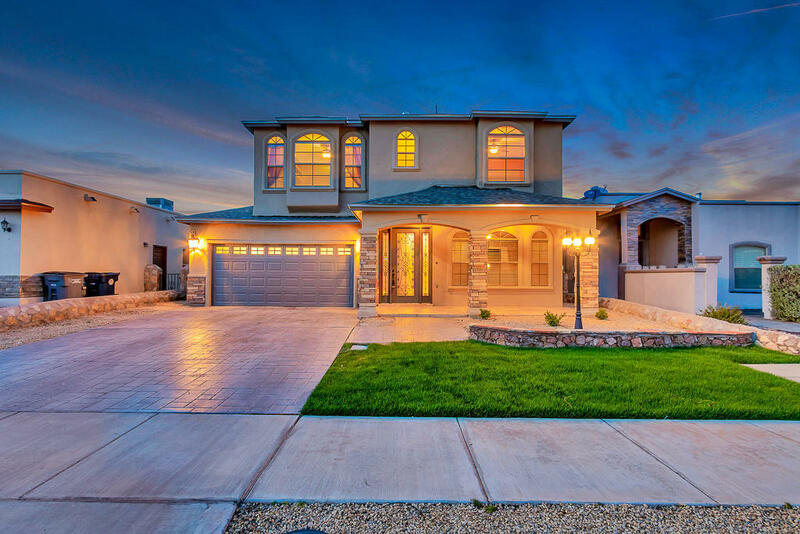 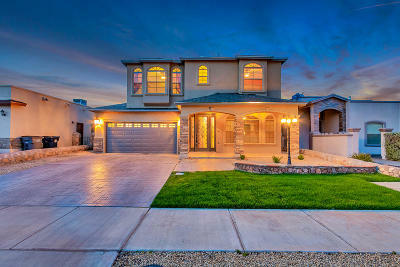 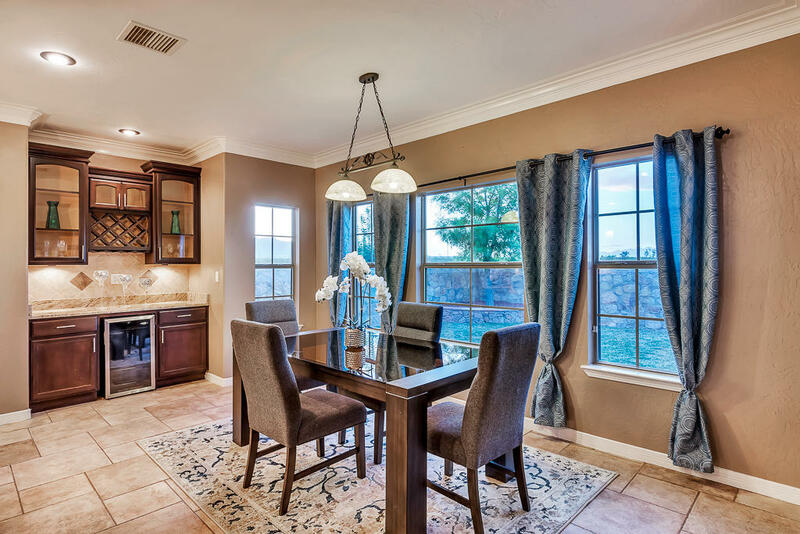 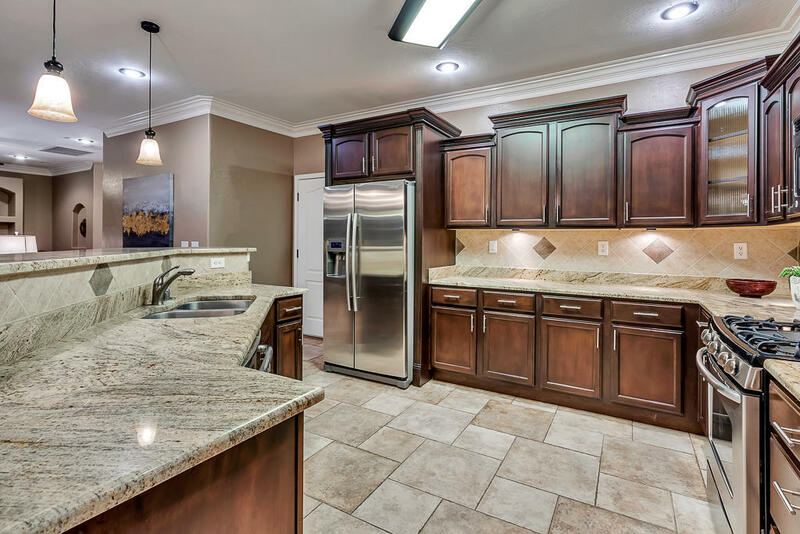 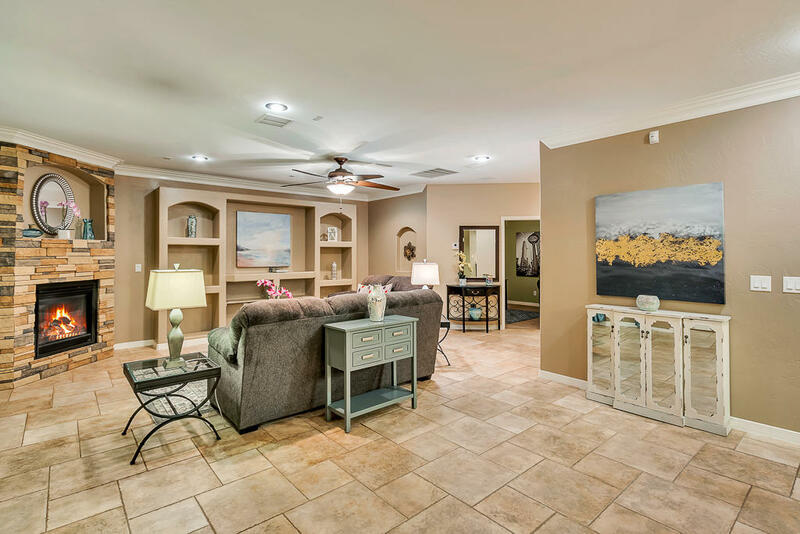 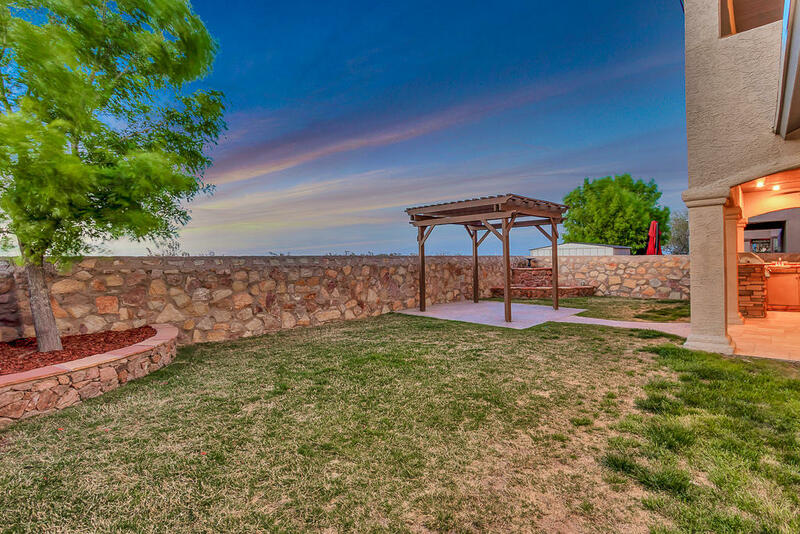 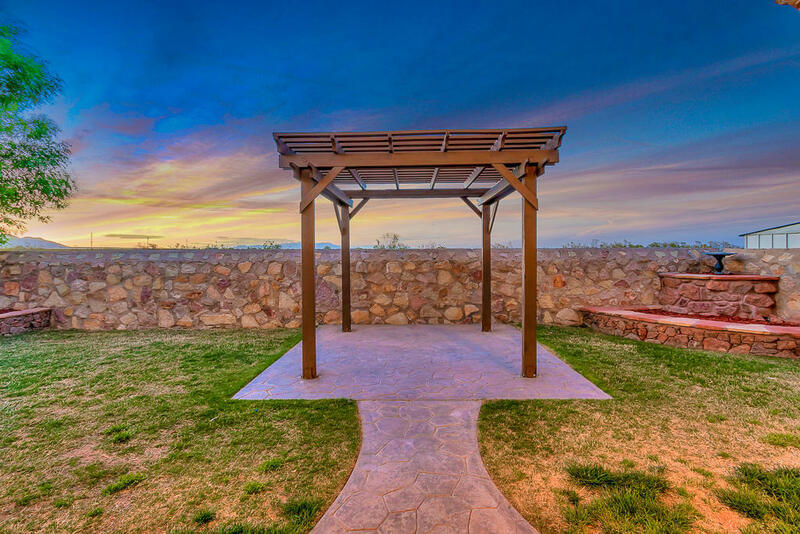 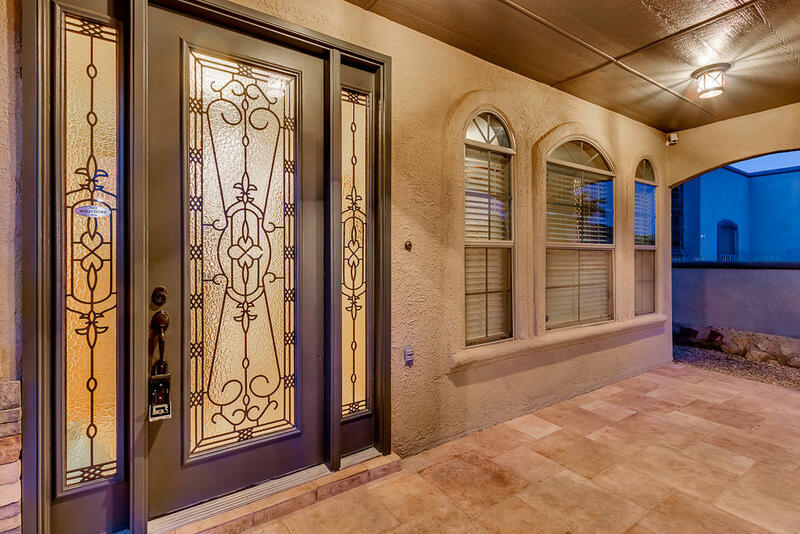 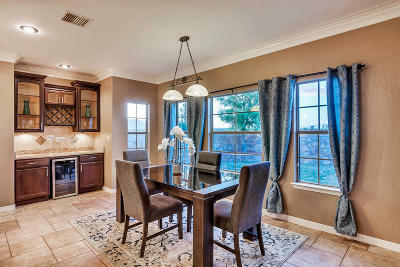 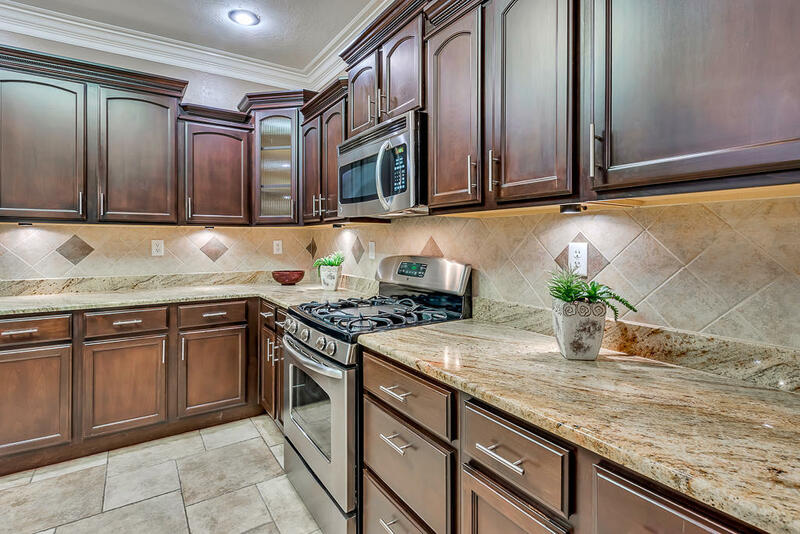 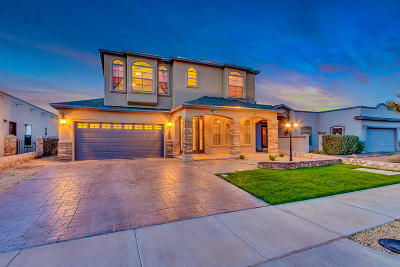 One of the most exceptional homes to appear on the market in Sandstone Ranch Estates. 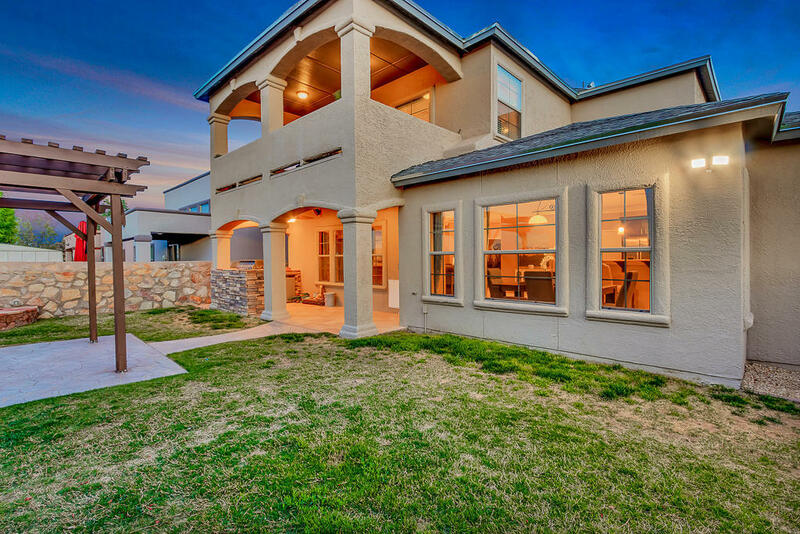 This custom built home was designed by the owners and features an incredible floor plan with spacious open areas & generously proportioned rooms.The downstairs features two bedrooms with access to a full bath. It has the popular concept of the Great Room, large informal dining area & a spectacular custom kitchen all open to each other.The kitchen has upgraded stainless steel appliances, beautiful granite counters, custom cabinetry, breakfast bar, crown moldings & custom lighting.The dining area has a built-in buffet, wine refrigerator & wine rack. 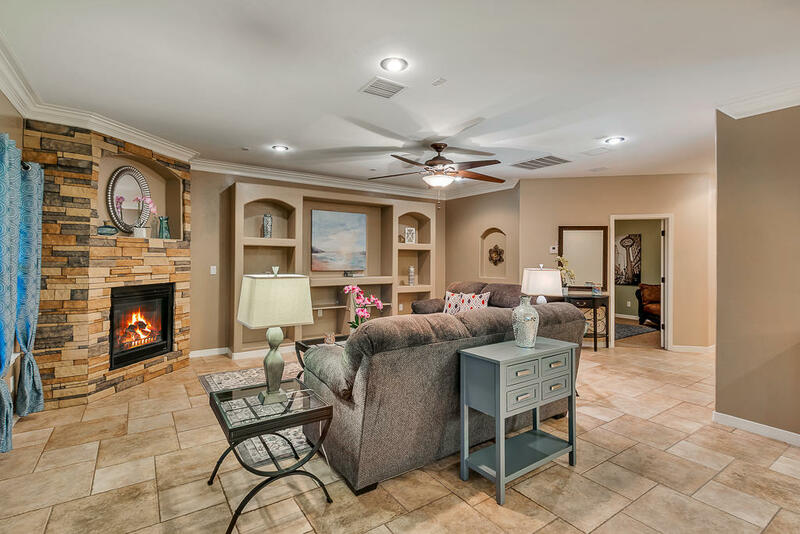 Stone fireplace w/gas logs in the great room. 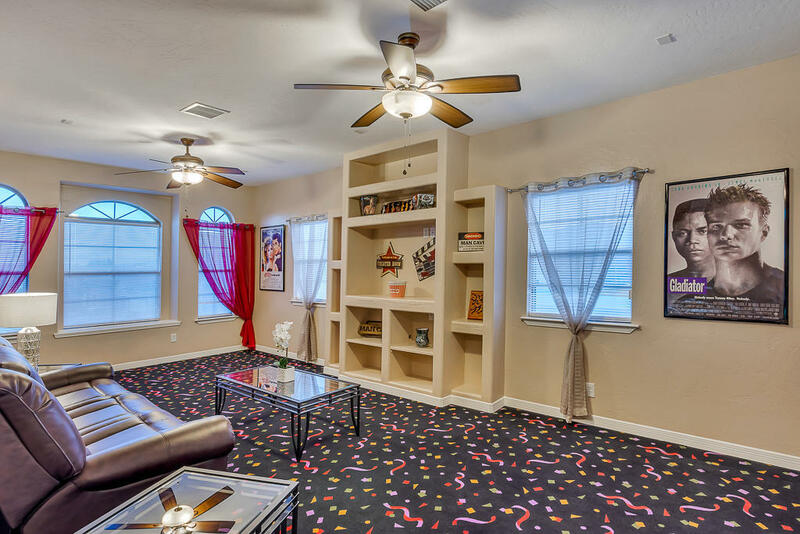 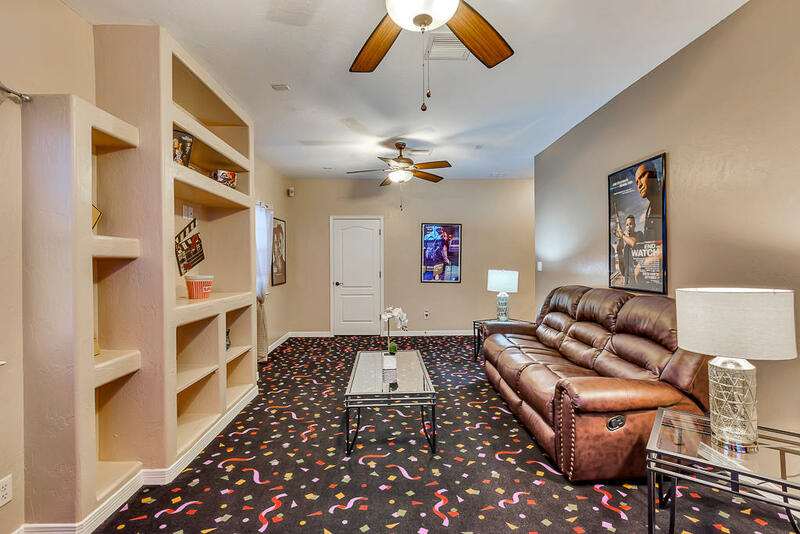 Upstairs consists of three more bedrooms, separate laundry/utility room with cabinetry, a game room with custom 'movie theater'. 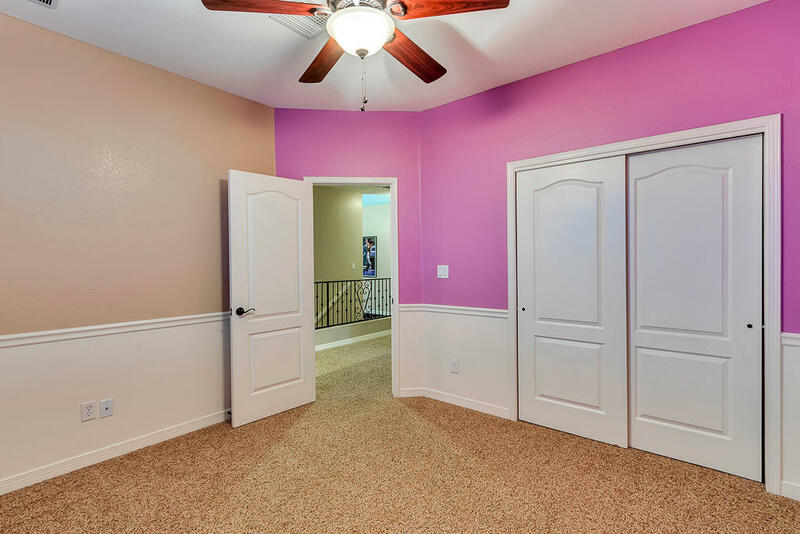 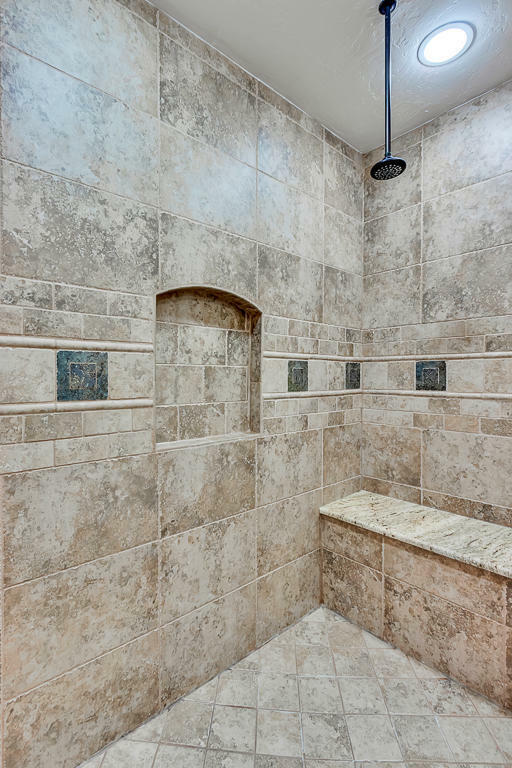 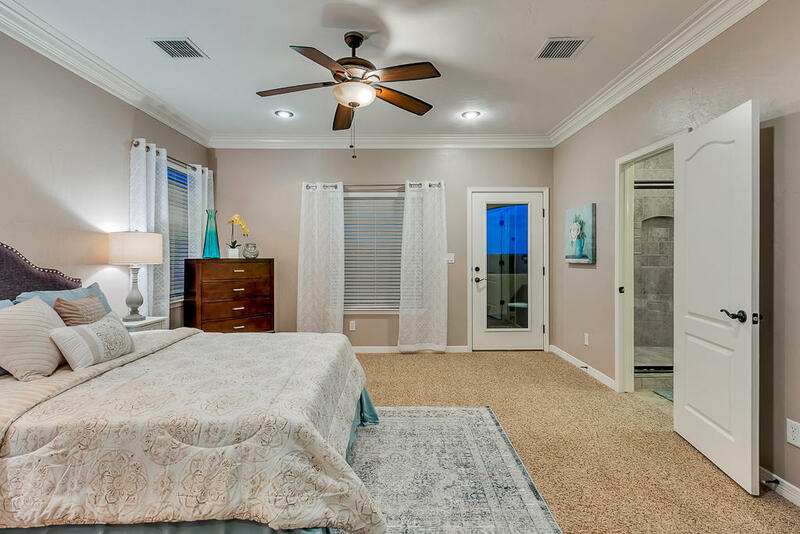 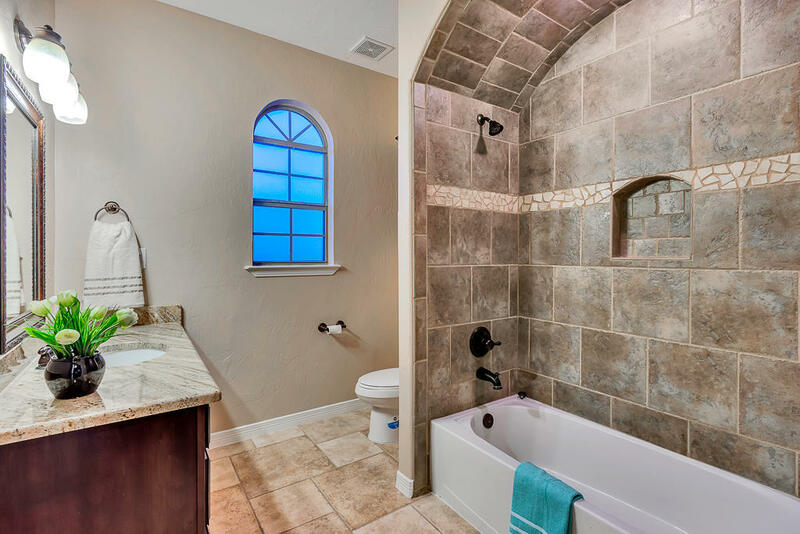 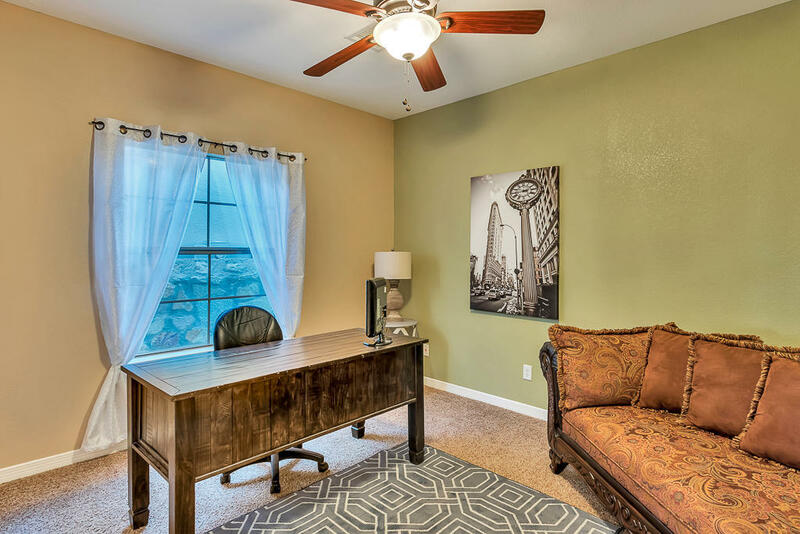 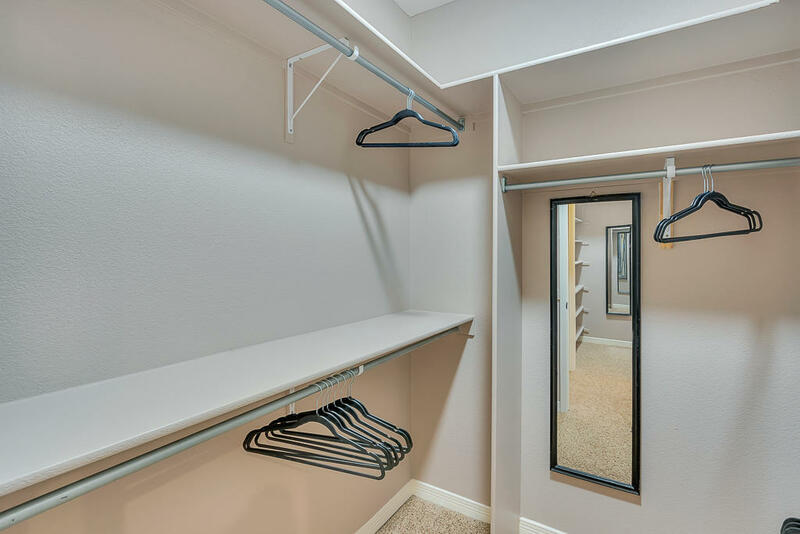 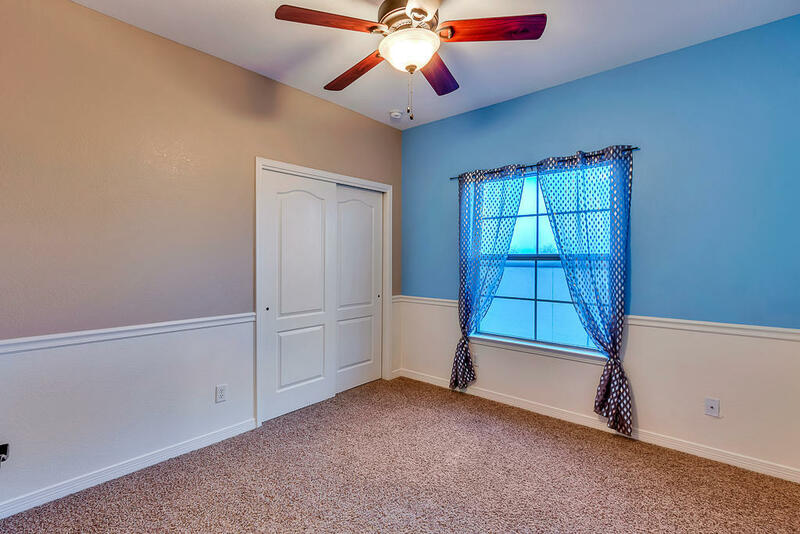 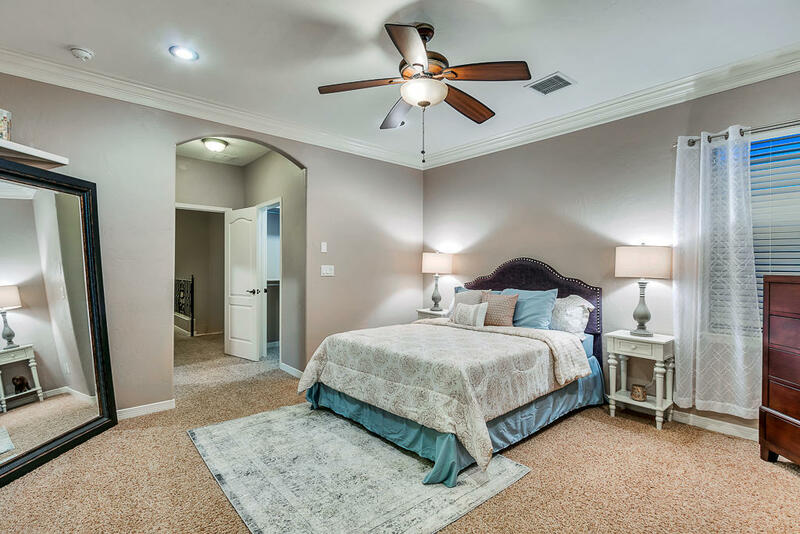 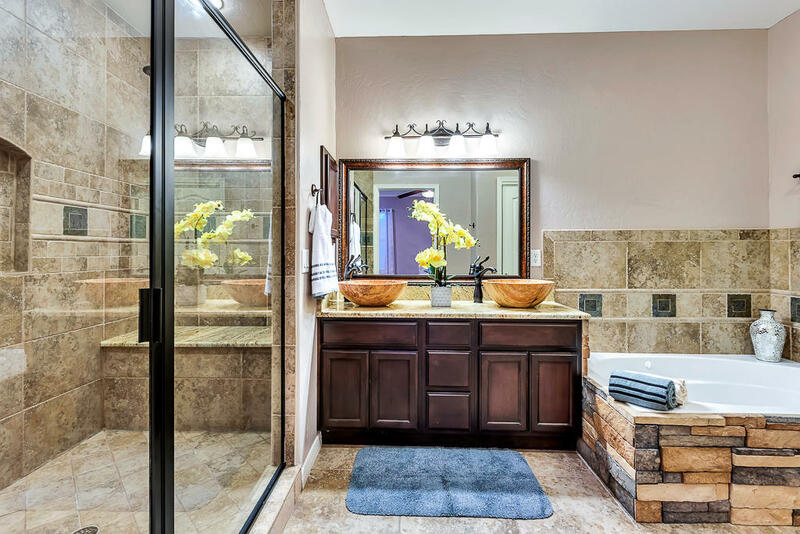 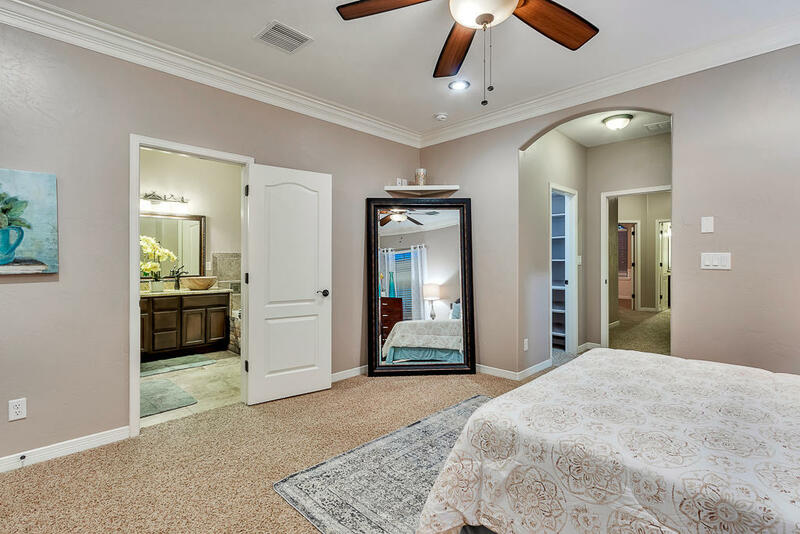 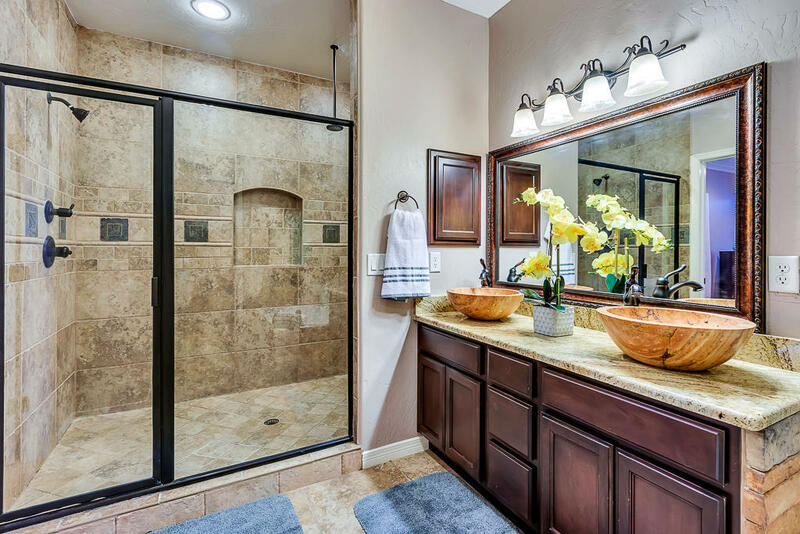 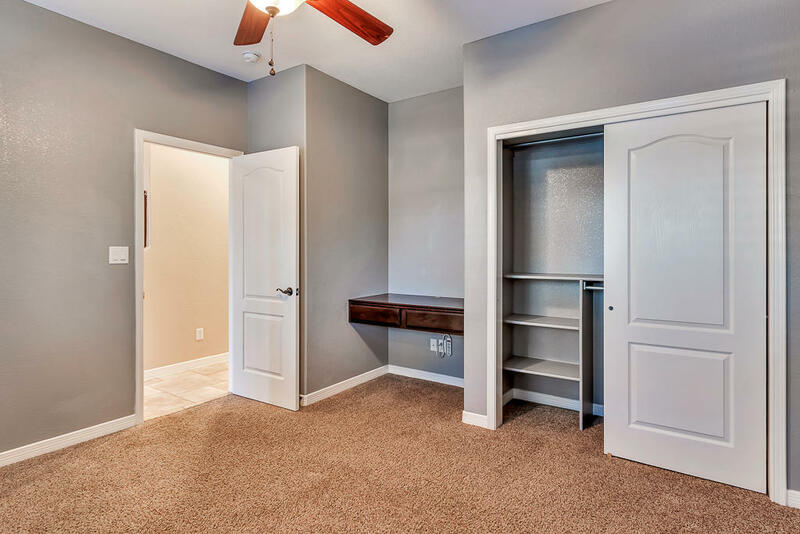 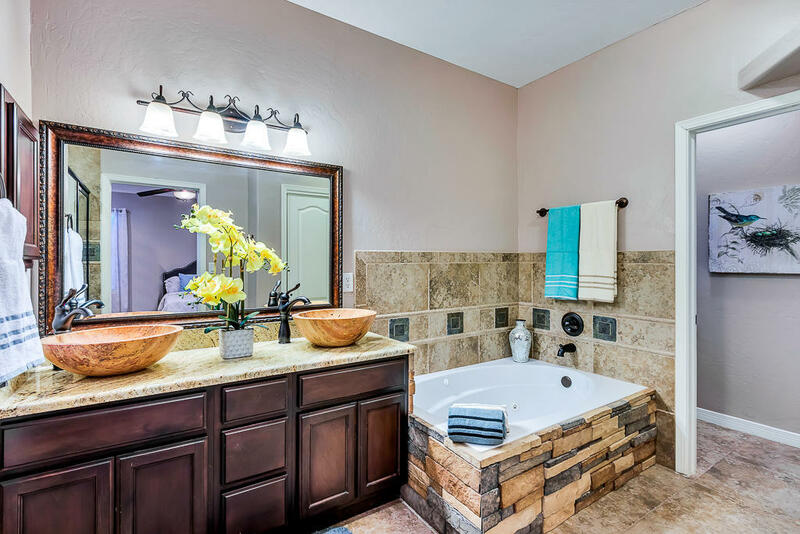 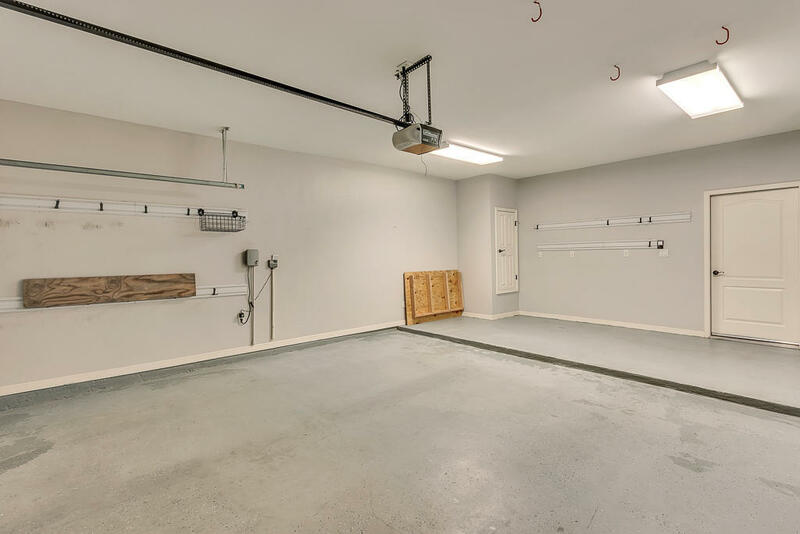 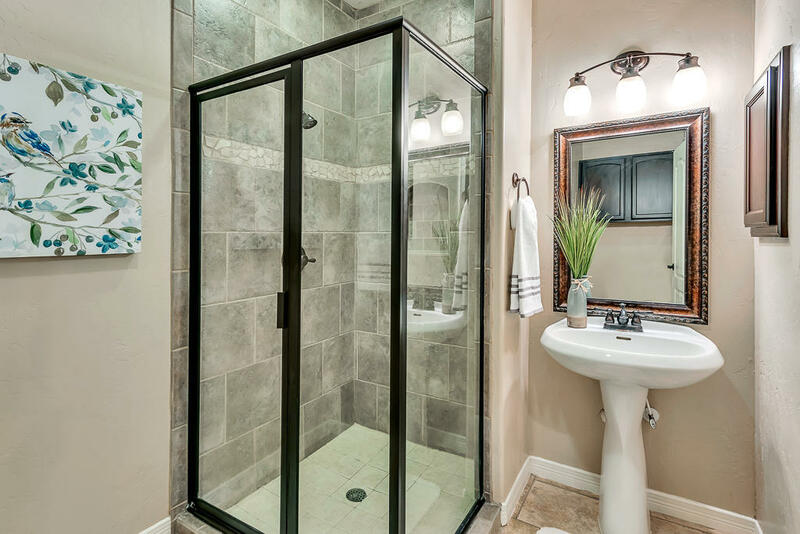 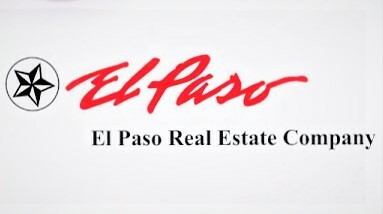 The Master Suite has dual walk-in closets and a beautiful bath with huge walk-in shower with dual rain shower heads as well as a whirlpool tub. 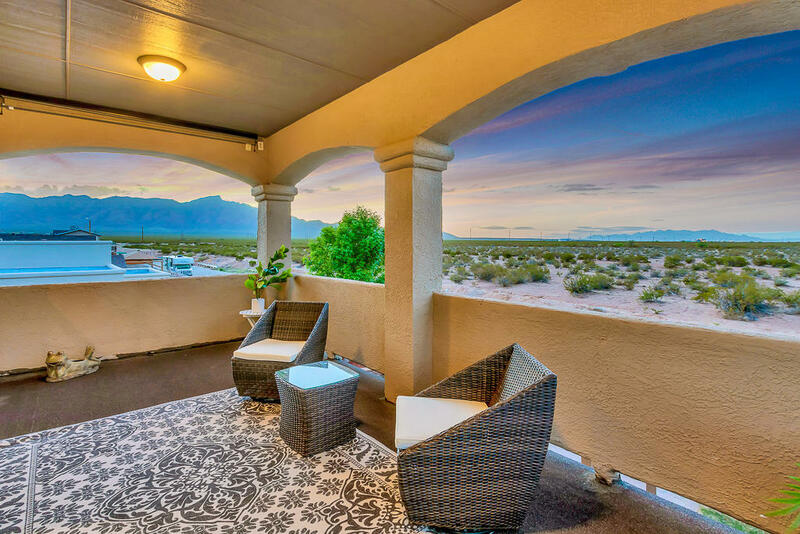 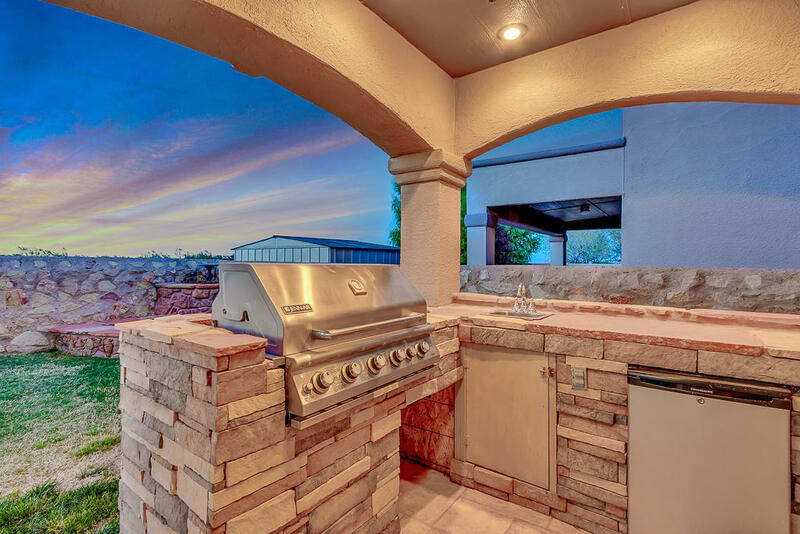 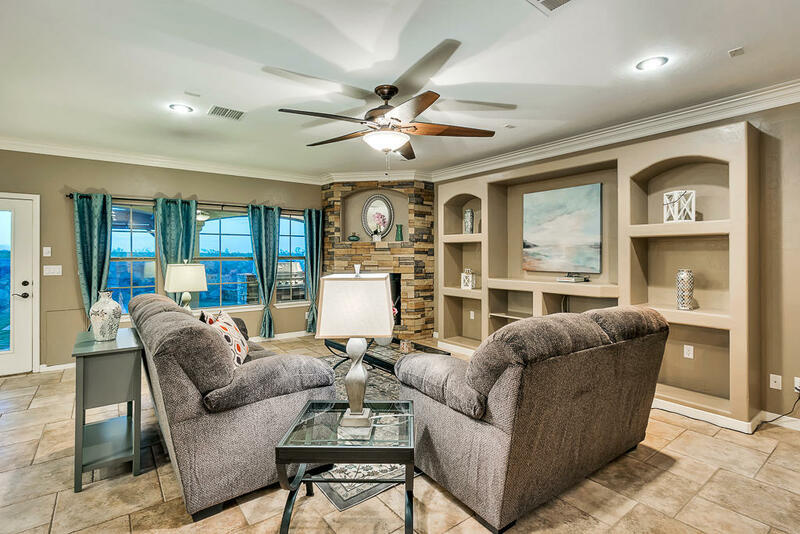 Enjoy the amazing views of the 3 mountain ranges in this home.